Patrolman Michael O'Brien was shot and killed as he attempted to place an offender under arrest at the intersection of Archer Avenue and Quinn Street. He and his partner dispersed a crowd causing a disturbance behind a tavern. During a search for concealed weapons, one of the men resisted and made his escape. Shortly thereafter, Patrolman O'Brien and his partner observed the offender walking down the alley. After ignoring an order to halt, the gunman fired one shot, striking Patrolman O'Brien. Before dying Patrolman O'Brien identified the suspect, who was arrested. The suspect was convicted of Patrolman O'Brien's murder and sentenced to 17 years in prison. The man insisted that he was innocent and claimed it was another man who shot Patrolman O'Brien. A .32 caliber pistol was found on him at the time he was arrested, yet it was determined that Patrolman O'Brien was shot with a .44 caliber pistol. 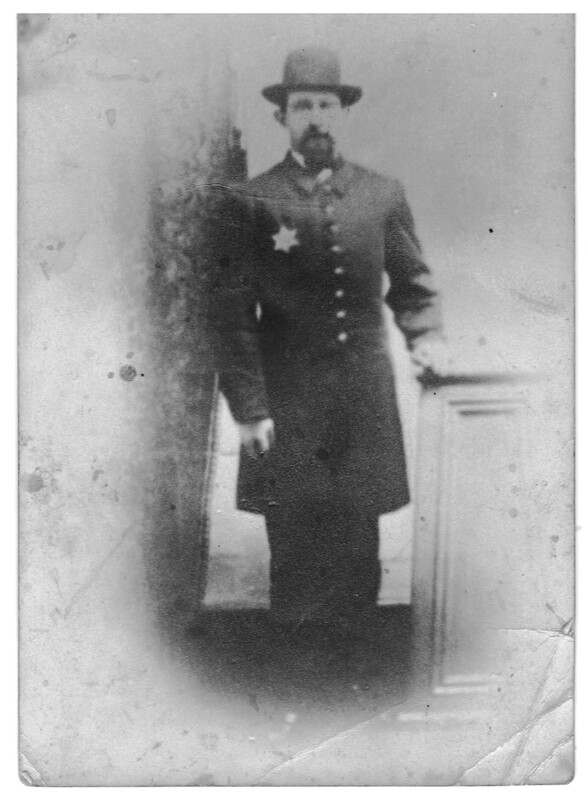 On May 12th, 1888, the man who the suspect claimed shot Patrolman O'Brien, shot and seriously wounded another Chicago police officer. He was sentenced to 10 years in prison. 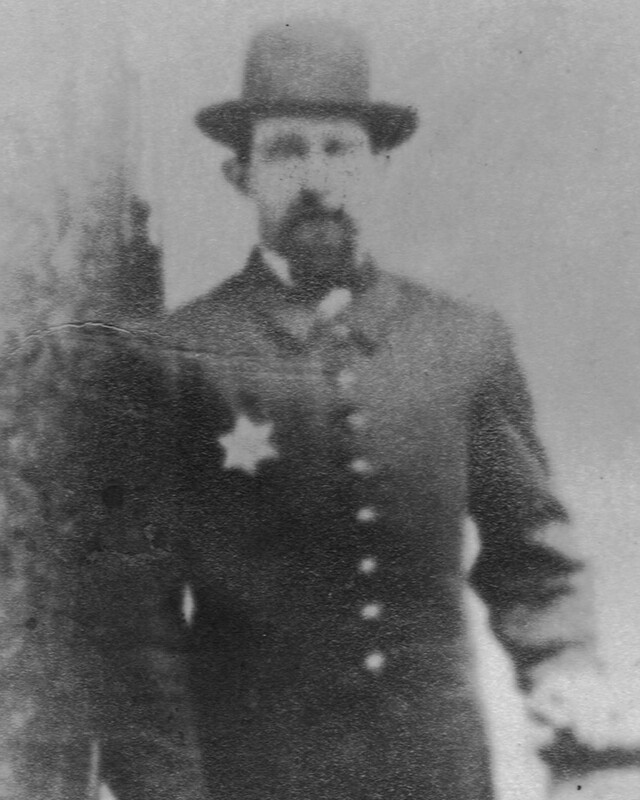 On August 9th, 1890, he told prison officials that he was the man who shot Patrolman O'Brien. The first suspect was released six days later. The second suspect was charged with Patrolman O'Brien's murder. He was also charged with four other murders, numerous assaults, burglaries, and robberies that he admitted to. Patrolman O'Brien had served with the Chicago Police Department for eight years and was assigned to the Deering Street Station. He was survived by his wife and two children. Officer O'Brien was born on a farm at Carnanes, Kilrush, County Clare, Ireland. His parents were John and Ellen [nee Torpey] O'Brien. He had four brothers including my great grandfather, Stephen. We still remember him. We have a photograph of him dressed in his police uniform. Ar dheis lamh Dé go raibh a anam. May his soul be at the right hand of God.